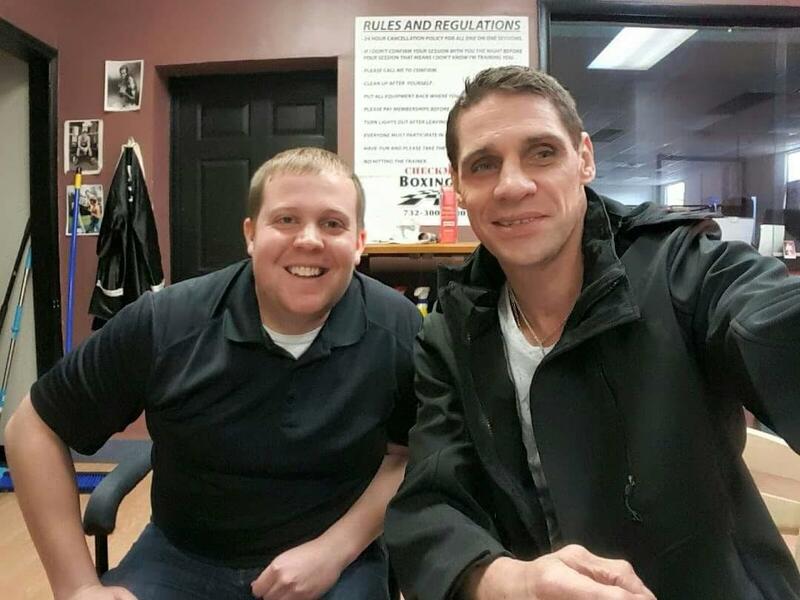 Check out the third edition of The Matt Ward History Experience Podcast! 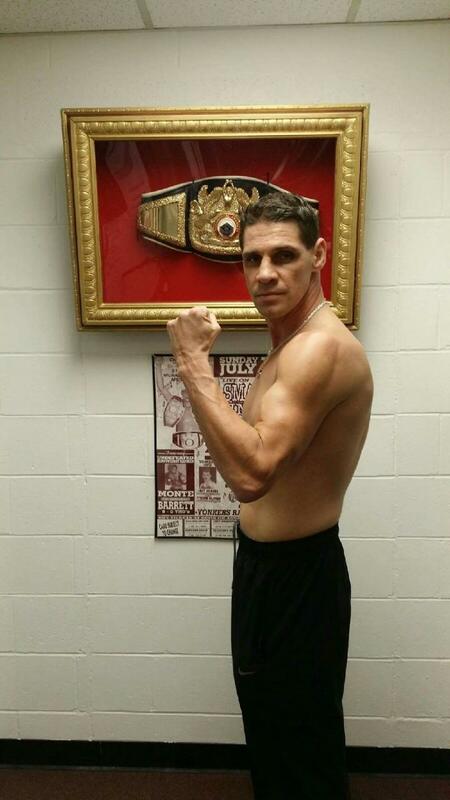 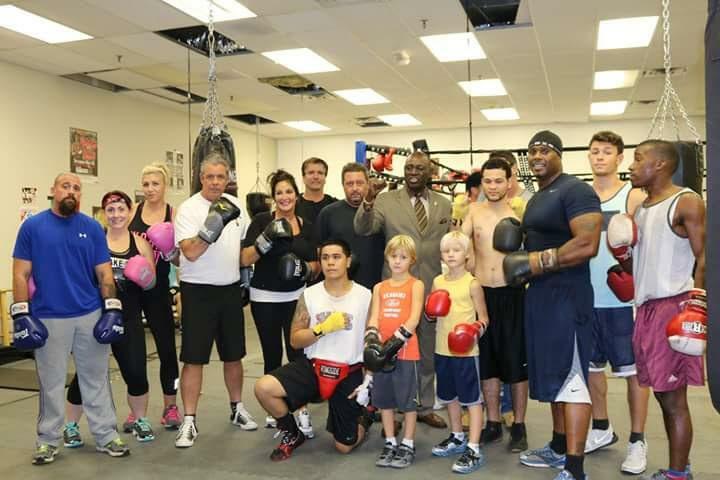 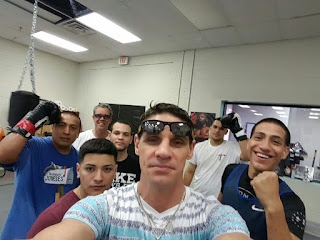 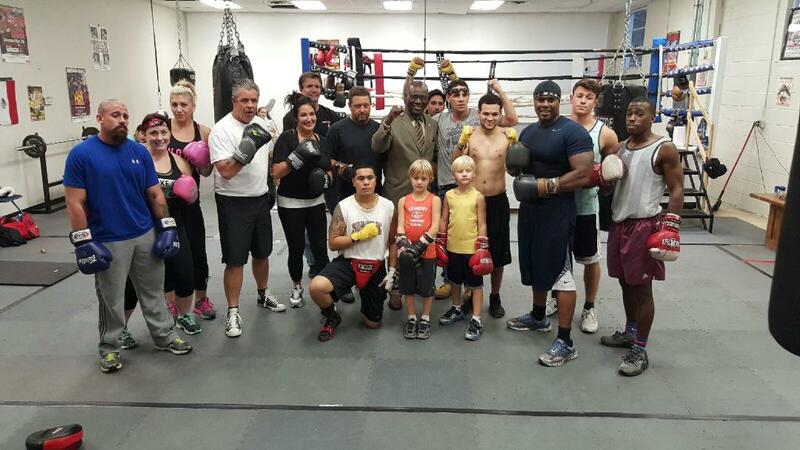 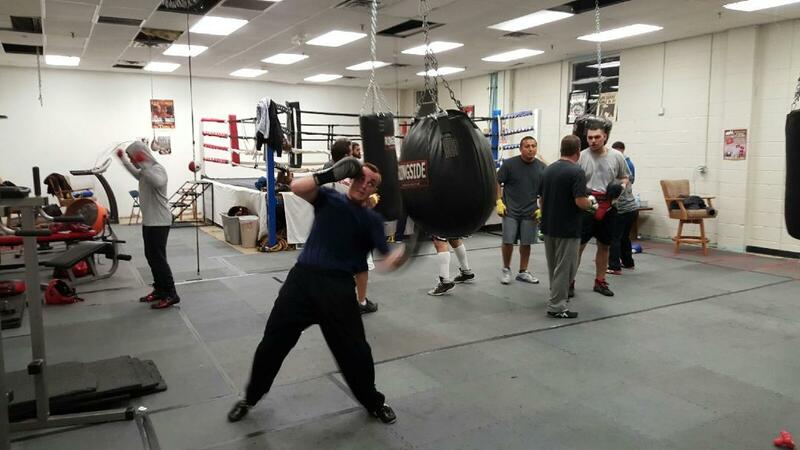 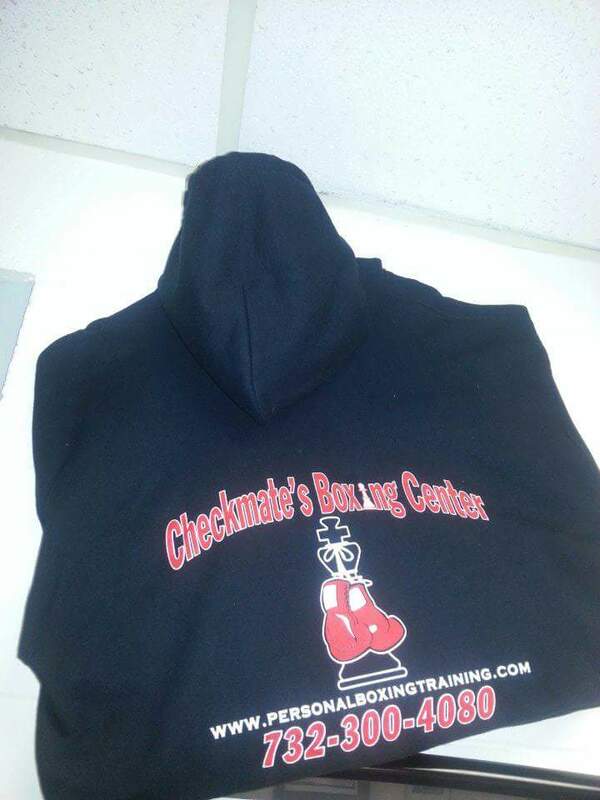 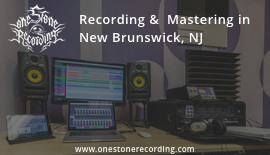 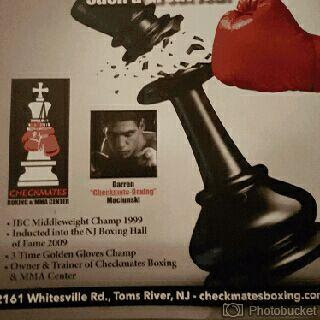 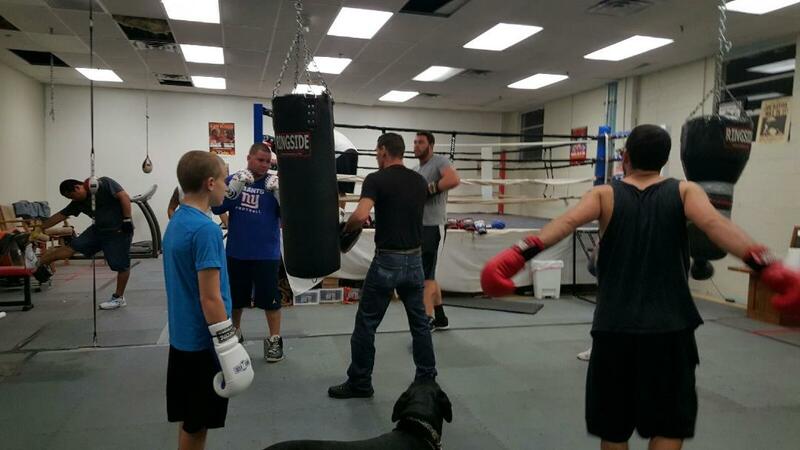 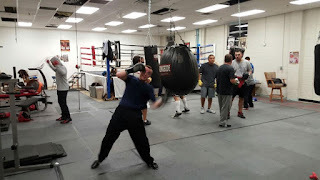 Darren’s gym, Checkmates Boxing Center, is located at 2161 Whitesville Road in Toms River, New Jersey. First and foremost I would like to thank my guest Darren "Checkmate" Maciunski for sitting down at Checkmates Boxing Center to talk boxing with me.